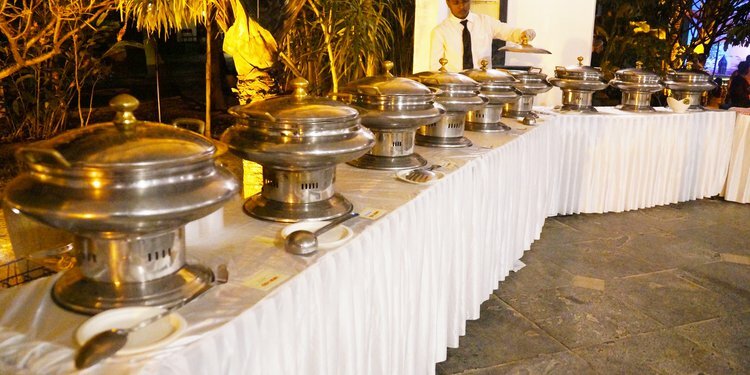 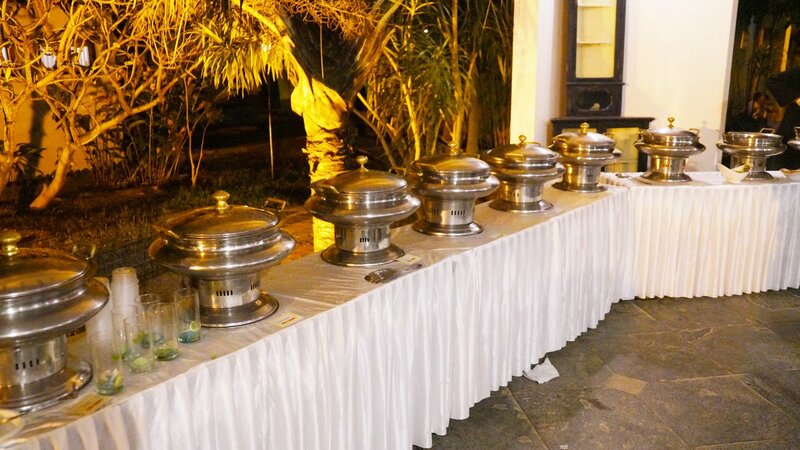 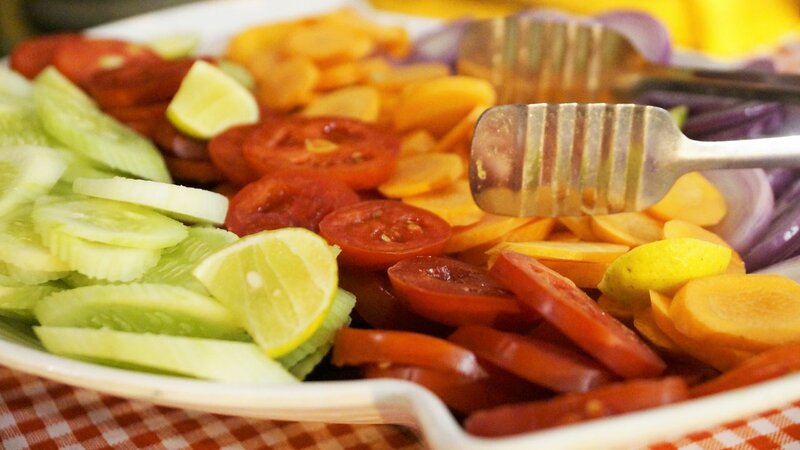 Chafing dishes are serving pieces used to keep your food at an enjoyable and servable temperature, regardless of how long the buffet line is, or how late the pre-meal ceremony runs. 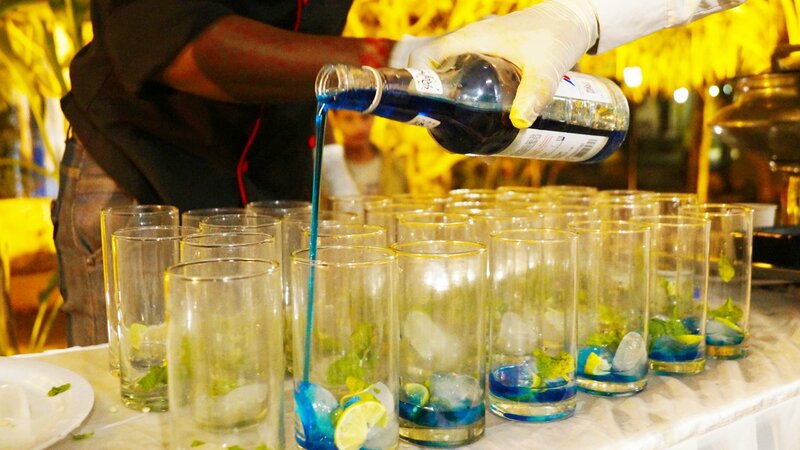 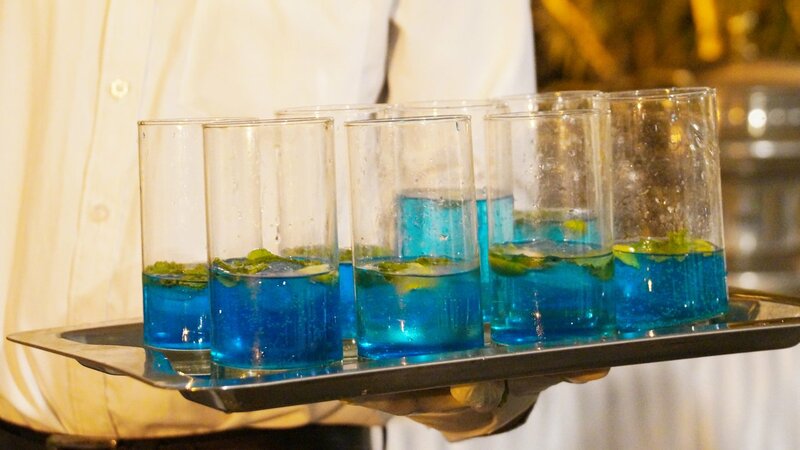 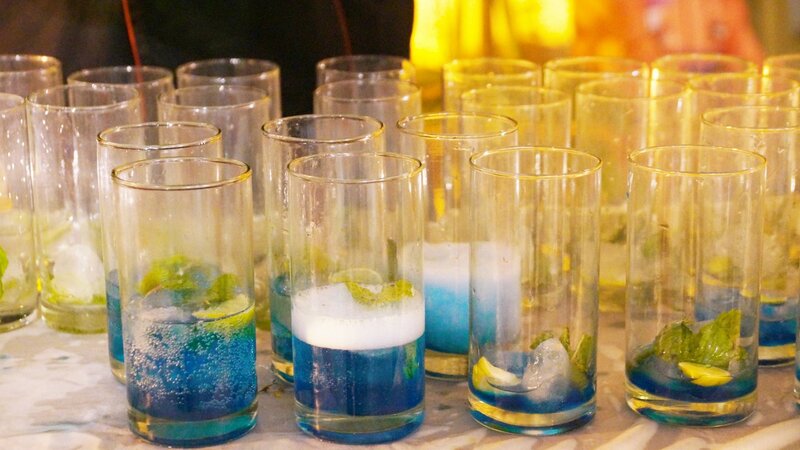 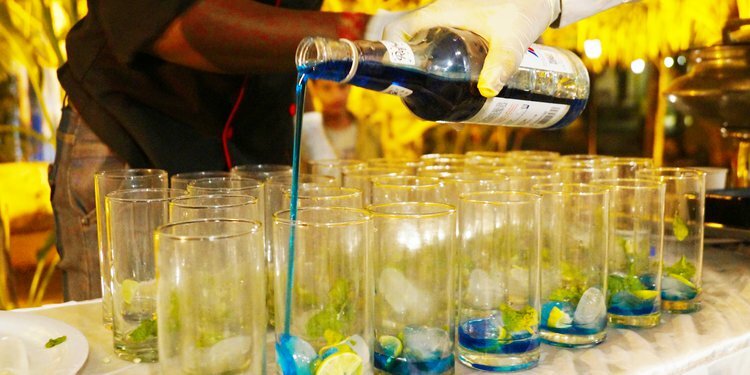 Cool Blue is a fusion of the blue Curacao and lemon and its needed in every party because of its refreshing fusion of sprite, mint, sugar and the flavorful blue curacao. 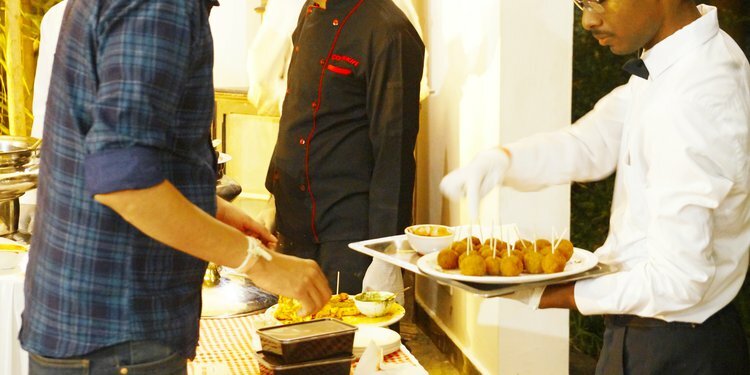 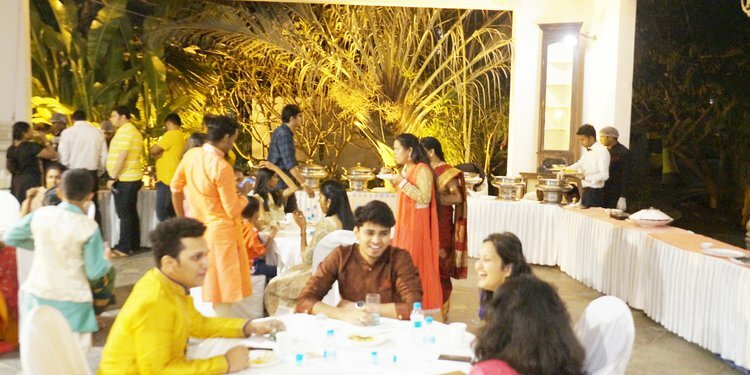 The food was loved by all the guests and they enjoyed thoroughly. 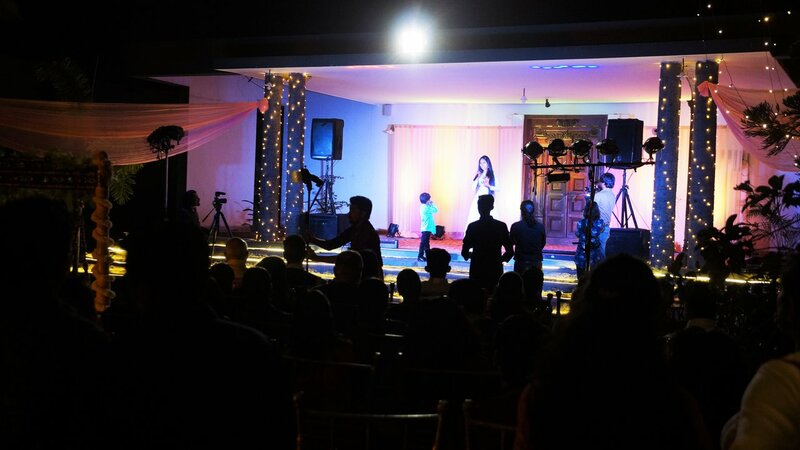 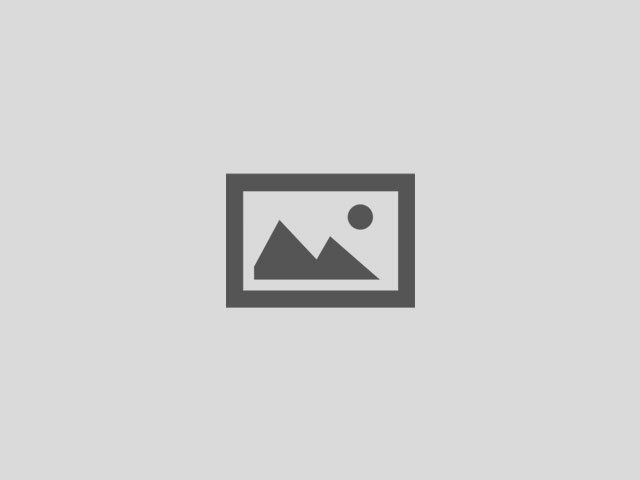 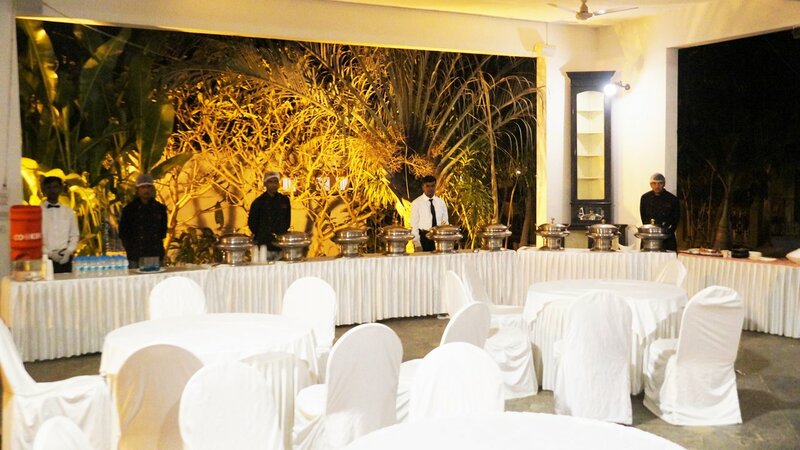 This is the premium place for any party, this party was done by cookifi at the starting of November. 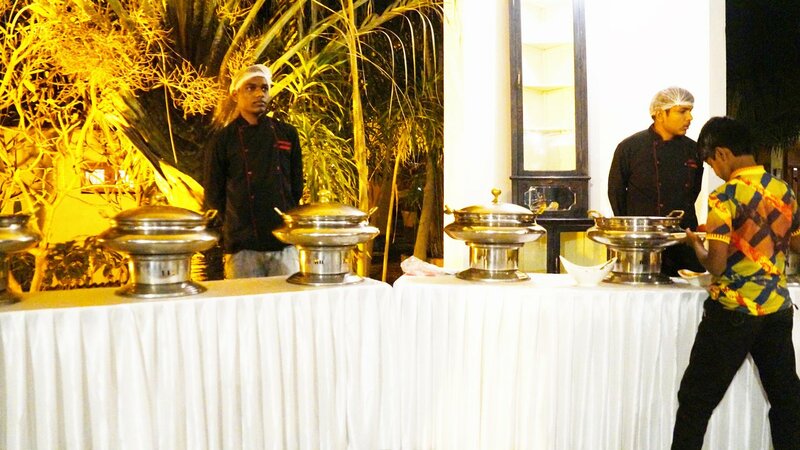 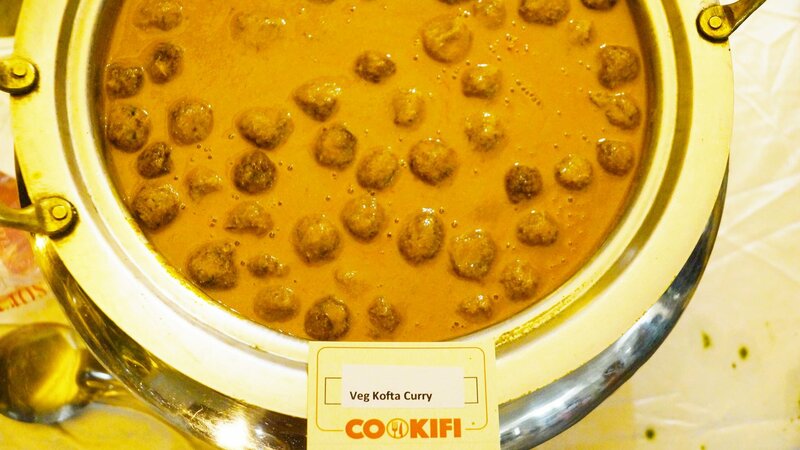 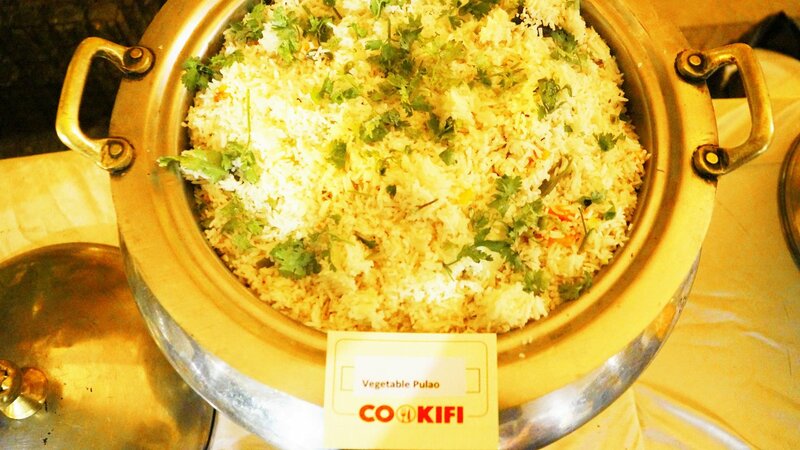 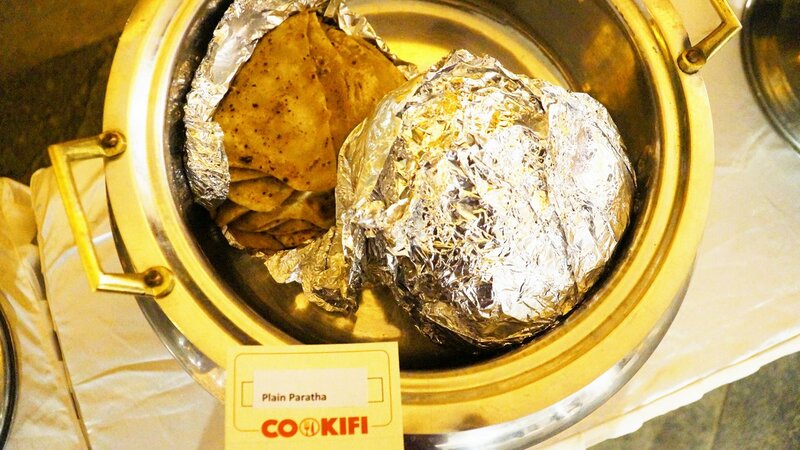 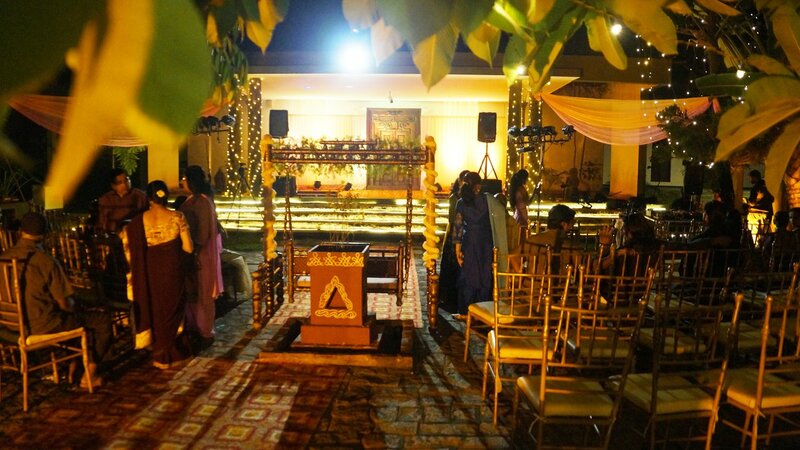 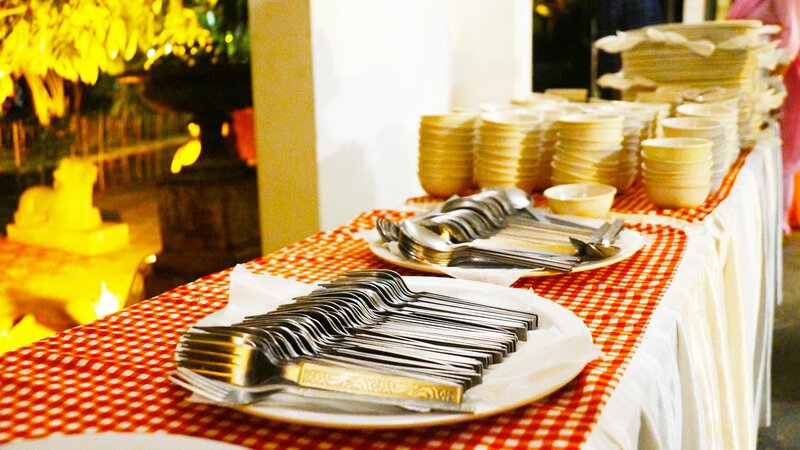 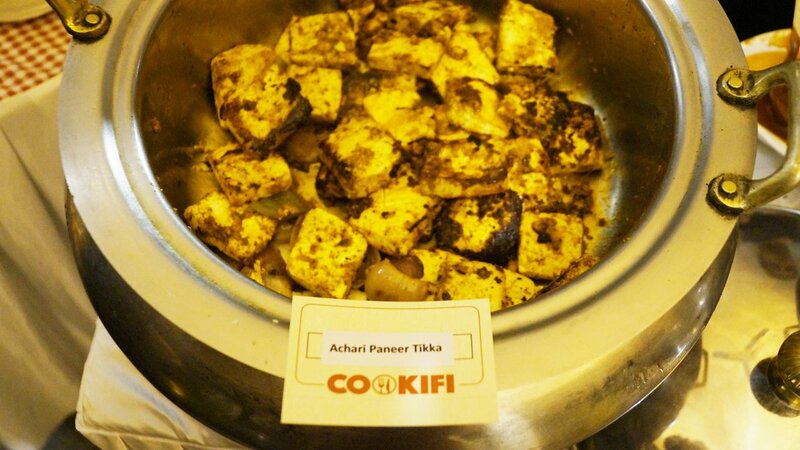 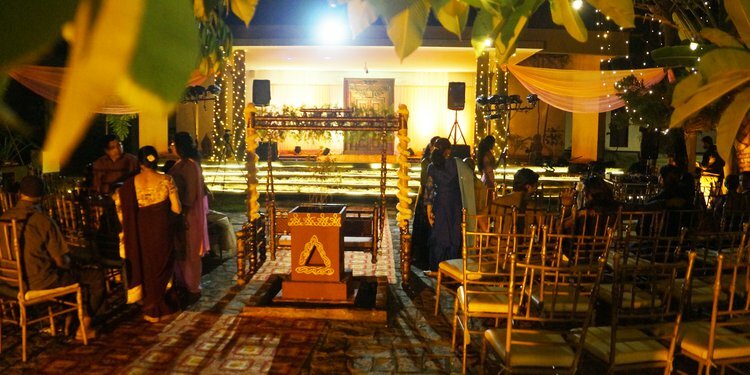 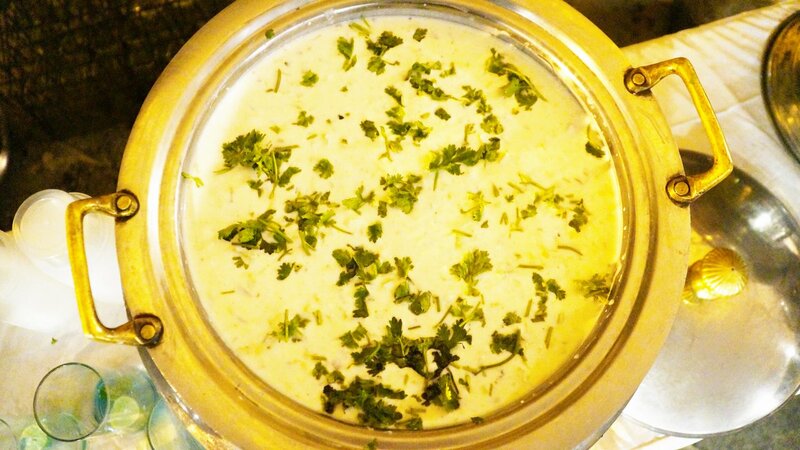 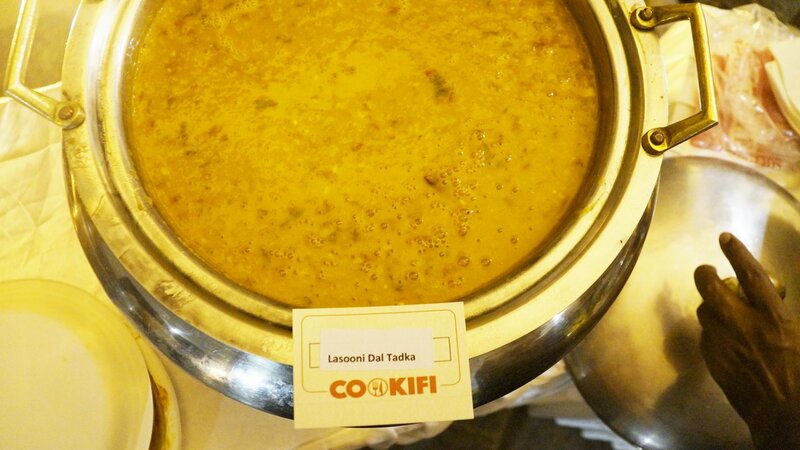 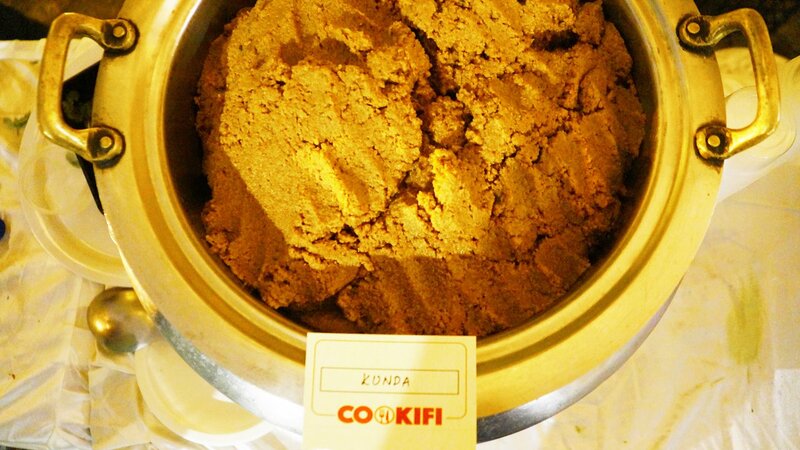 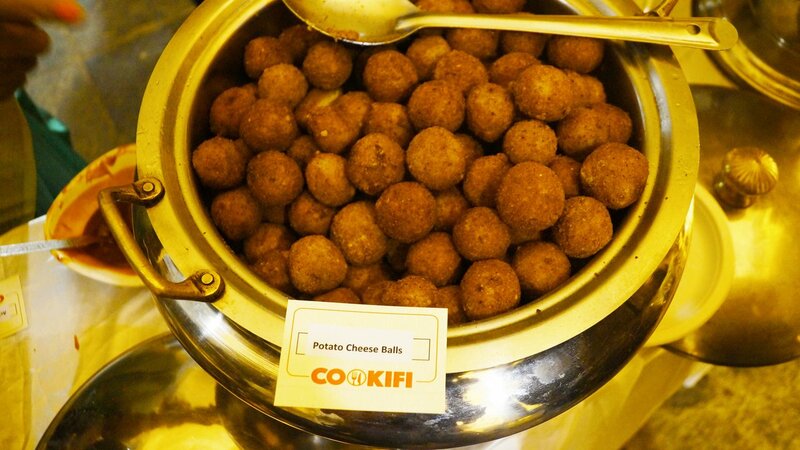 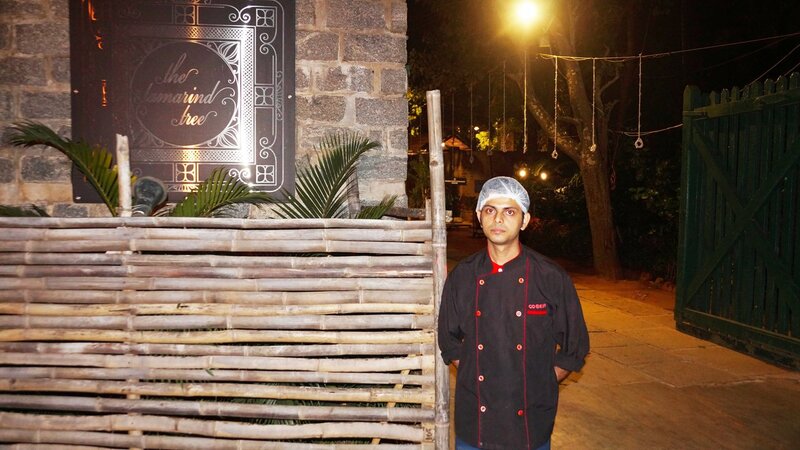 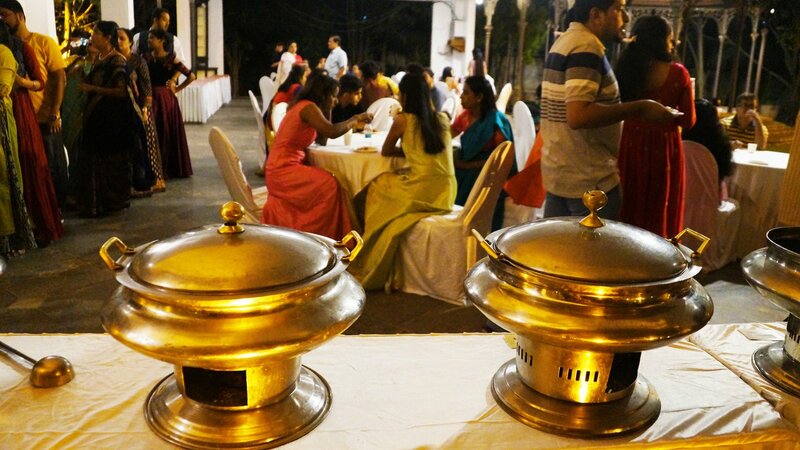 Cookifi catered a reception party for 200 people at Tamarind Tree like Achari Paneer Tikka, Potato Cheese Balls, Veg Kofta curry, Lasooni dal tadka, Vegetable Pulao, Plain Paratha, Tawa Butter Roti, Mixed salad raita, Indian Green Salad, Fried Papad, Cool Blue and many more.